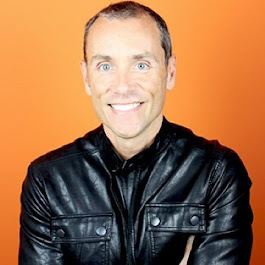 Recently I had an opportunity to be a guest on Jeff Hyman's terrific podcast - Strong Suit! Jeff and I roared through the show so quickly I couldn't believe it ended so fast. Here's the kickoff to the show...click the link below and give it a listen! 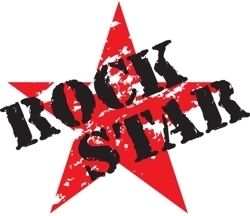 If you hope to have even a prayer of recruiting Rockstars, you'd better be one yourself.